Meet the Team Our job is to help you find your perfect flooring! 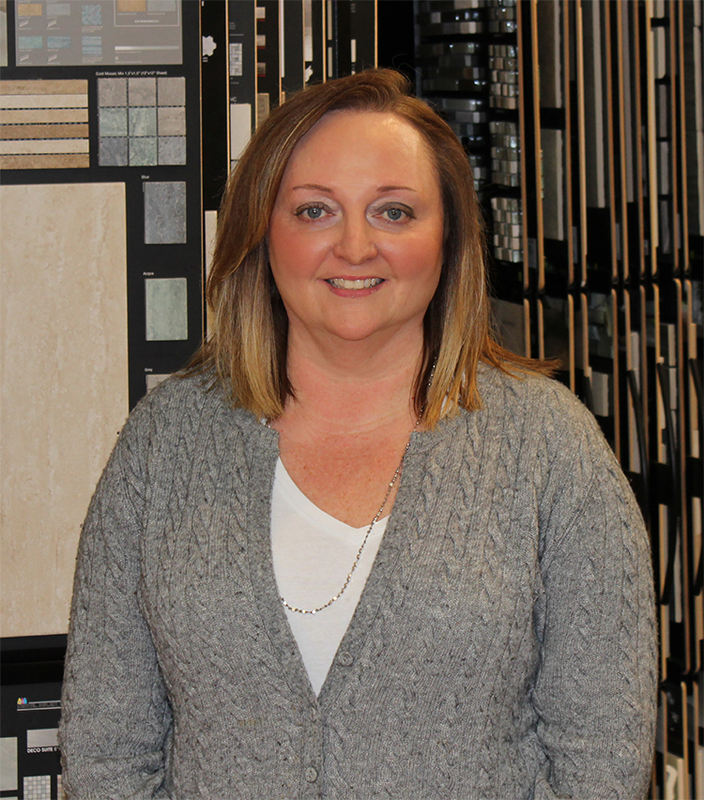 Meet Jennifer I have been working at Rick Bent Flooring in the Accounting Department since 2002. I moved here from Atlanta with my husband Rick. We have three beautiful sons. I enjoy cooking, going to the beach and volunteering at my sons school. Meet Doug I have 20 +years experience in the home improvement field, including millwork, flooring, home decor and gardening. I have led teams for more than 20 years at places like Lowes, Home Depot and Bass Proshops outdoors, and I can provide estimates on anything from flooring, millwork, lumber, electrical and paint. I am an Air Force veteran, an avid fisherman, and, most importantly, a father. Meet Robbie I graduated from University of West Georgia with a Computer Science Degree, before moving to Hilton Head Island, SC in 2003. I have been working at Rick Bent Flooring for 16 years, where I specialize in tile, wood and carpet. I am the father of 2 boys, and I am a very intense fan of Georgia Tech and the Pittsburgh Steelers. I am an avid golfer, I coach sports, and I like to travel.